Mercedes-Benz is testing the next-gen Mercedes G-Class around the world ahead of its world debut next year. 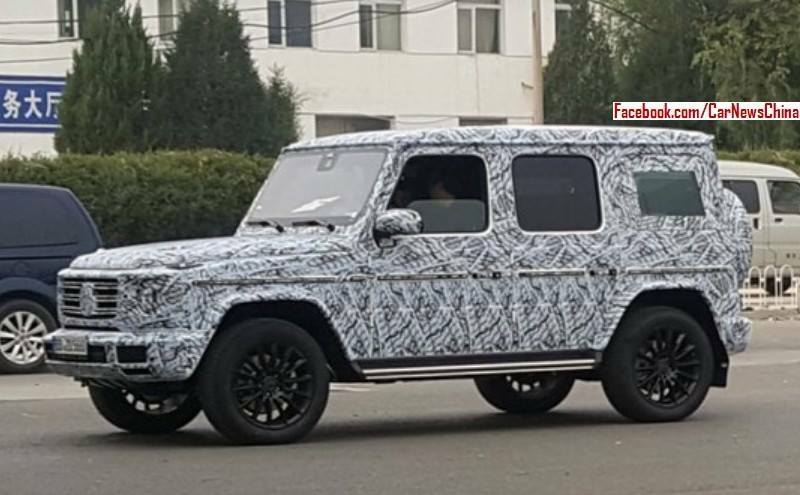 In the latest, CarNewsChina has spotted the 2018 Mercedes G-Class in China. The second generation Mercedes G-Class will feature an evolutionary design. The second generation Mercedes G-Class will feature an evolutionary design. The go-anywhere SUV will retain its circular headlamps, trapezoidal wheel arches and rectangular tail lamps for a familiar look. The wider track of the second generation model suggests that Mercedes-Benz is working on improving the cabin space. 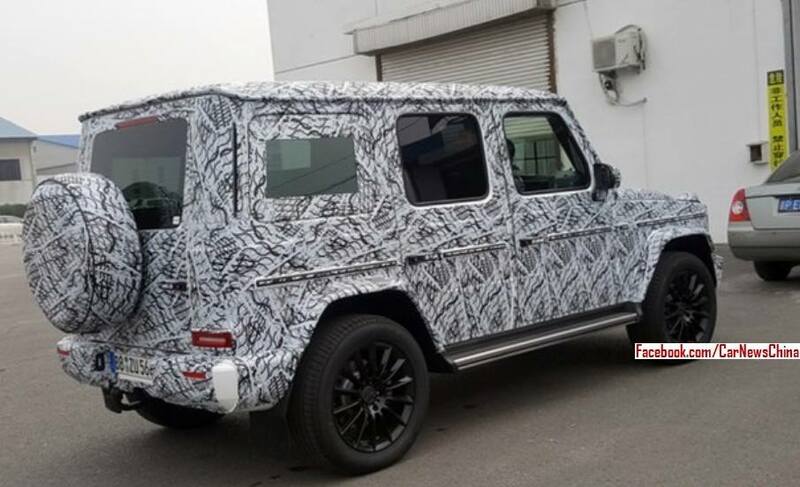 Reports say that the redesigned G-Class has a 10 cm wider track. Inside, the all-new model should the latest COMAND infotainment system with the advanced connectivity and smartphone integration features, as well as the all-new dual display. The entry-level configurations may settle for an analogue instrument cluster, going right with the SUV’s retro theme. Like the current Mercedes G-Class, the next-gen Mercedes G-Class will have a traditional, body-on-frame construction for offering the toughness its customers expect. Still, Mercedes-Benz will manage to reduce the SUV’s weight by around 400 kg with the usage of aluminium in the structure, reports say. With the lifecycle makeover, the Mercedes G-Class is expected to gain a new front independent suspension and the new six-cylinder diesel engine from the facelifted Mercedes S-Class. The AMG G 63 variant will top the range this time, though, not the AMG G 65 variant. The all-new Mercedes-AMG G 63 will sport the M177 4.0-litre biturbo V8 engine. The 2018 Mercedes G-Class' production in Graz, Austria will begin in early 2018. The 2018 Mercedes G-Class will have its world premiere at NAIAS 2018 that will open on 14 January. Its launch would take place the same month and deliveries will commence in May 2018.